Ken Blanchard needs little introduction, as the author of numerous bestselling business books. 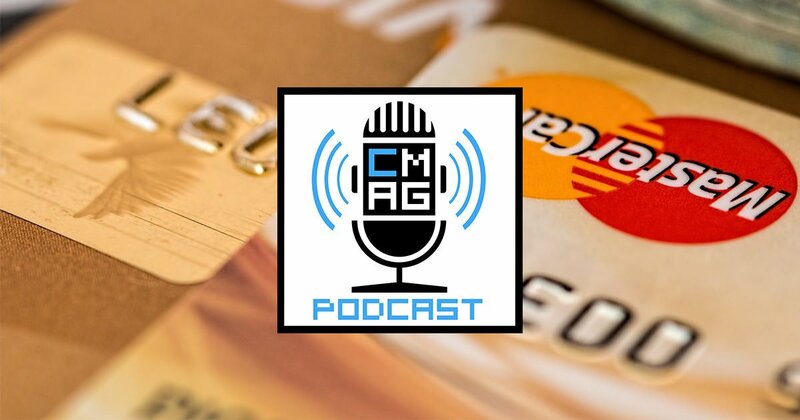 He’s one of the business gurus who had dominated the business and leadership market. Countless managers, executives, and leaders of all stripes and sizes have benefited from his wisdom. Claire Diaz-Ortiz, however, is one of the millennial generation’s burgeoning leaders. I have personally found two of her books to be incredibly helpful and heartily recommend them. With that, let’s get to the book, One Minute Mentoring. One Minute Mentoring presents a strong case for everyone needing to be mentored and to also mentor others. It presents its case through a narrative, the story of Josh, a salesman who has lost the passion for his job and wonders what he should do to rekindle his passion and final clarity about his career path, and Diane, a successful executive who is struggling with fatigue. Leadership books are not my forte, but I’ve been trying to read more from different fields, including leadership. 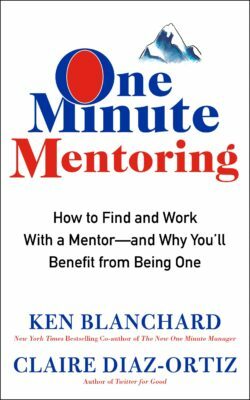 That said, as soon as I began to read One Minute Mentoring, I was engaged, hooked, whatever buzzword you want to use for “very interested.” See, unlike so many books on leadership that I have been asked to read, One Minute Mentoring couches the lessons it teaches and the wisdom it imparts within the context of a narrative. Sometimes, when a non-fiction book presents its material in the form of a story, neither works too well. This isn’t true for OMM. The narrative catches the reader, and the material sinks in. To be sure, a second reading would be beneficial, and since the book is short and so easily and enjoyably read, that shouldn’t be a problem at all. Furthermore, many times, leadership parables present situations that flow together so perfectly that it’s almost impossible to see oneself in the story, but the story presented here contains the bumps and friction that occur in real life, making the narrative that much more engaging and the lessons that much more readily accepted. I don’t think there is anything bad here. I mean, I’m sure I could think of something to suggest as an omission, but if you have to think of something to criticize, you’re trying too hard to be negative. To that end, I don’t see anything wrong with the book at all. However, you might note, that I gave the book a 4.5 in Breadth/Depth of Content. That isn’t necessarily a bad thing. If we think of this book as a primer on mentoring–I actually think it’s more detailed than that–it shouldn’t be that deep. This is book is a first-step in the mentoring process and the creation of an organizational mentoring program, not an exhaustive, singular guide or rulebook, I don’t believe it was ever intended to serve as such a guide. So, I gave the 4.5 not to diminish the book’s content but to make you aware that, while OMM will get you started and even quite a ways on the mentoring journey, you might want to also gather more sources to build up your expertise. Mentoring is a growing field, and that’s a very good thing. There is so much wisdom, energy, and perspective that isn’t shared between the generations, different occupational fields, etc, and this is where mentoring could begin to shatter these dams and let the wisdom flow. On a personal level, as I round out the first third of my career as a teacher, I’m looking at the possibility of getting a student-observer next semester. This would be a chance for me to begin passing on what I have learned to the next generation of educator while also finding out what new methods, ideas, and strategies are being promoted in the university. The way I go about structuring this relationship will be influenced by One Minute Mentoring. Conversely, I need a mentor, and One Minute Mentoring has reminded me of this. I am a man in my early thirties with twenty-one years left before he can retire, and I am in need a mentor. I need someone to help me keep my head on straight for the next two decades while being realistic about what I’ll need for a career when I leave this one and what I’ll want for a career when I leave this one. Recommended? – Yes, especially for those who are looking for a path forward out of a murky period in their career. (That path forward likely begins with mentoring.) 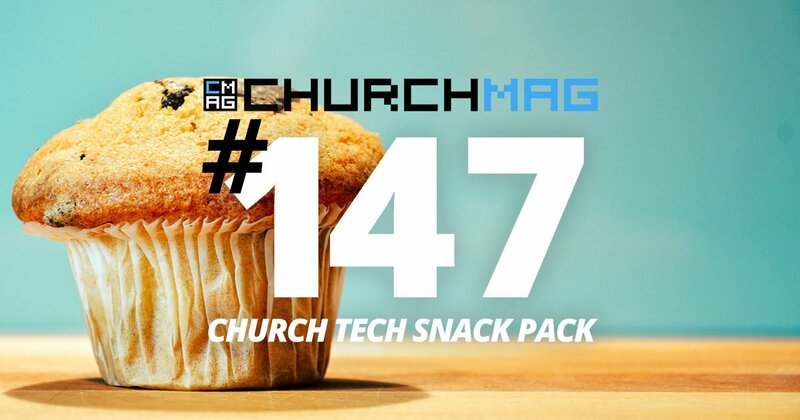 I’d also suggest this to every lead pastor who wants to find a way to develop his/her staff pastors and/or lay-leaders. 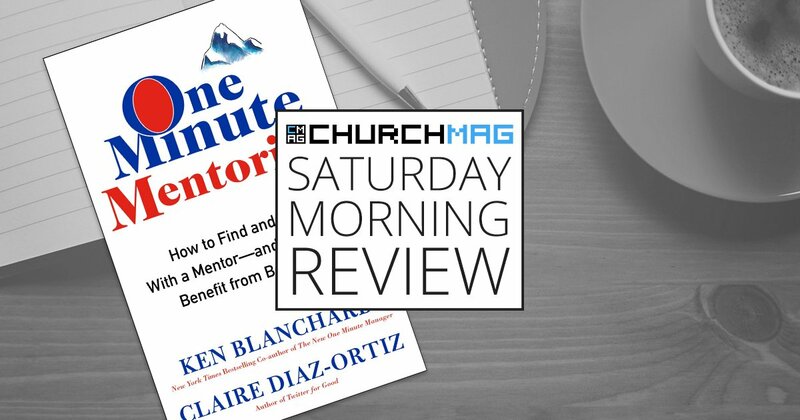 One Minute Mentoring: How to Find and Work With a Mentor–And Why You’ll Benefit from Being One is by Ken Blanchard and Claire Diaz-Ortiz. A copy of this book was provided to me by the publishers in exchange for an honest review, which is what you just read.